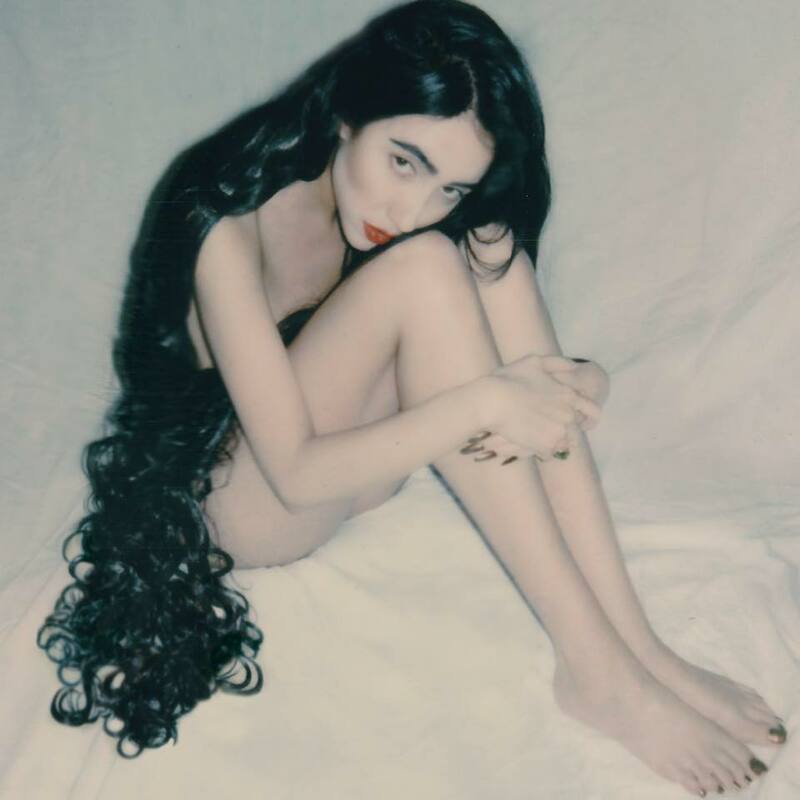 Nostalghia has announced that her new album "Imago" will be released in the fall of 2018, with the following message: "The time has come! Pre-orders (cd’s and LP’s!) for Nostalghia’s brand new record "IMAGO" officially available now on Pledge Music. Nostalghia is offering MANY different goodies like personalized poetry, tote bags, the original handmade dress from John Wick 2, co-producer credit, and much more! Click the link below to make your pre-ordering dreams come true!" Go pre-order the album here: www.pledgemusic.com/nostalghia and watch the video message HERE.